It’s true that luxury home owners spend a great deal of money on their cellars; but that’s probably also because they spend a significant amount of money on wines as well. They hire the services of expert, custom wine cellar designers that survey the available space, and then design cellars that will match the needs of their clients. The ideal temperature required for wine storage is around 13 ° C. In case your home has a basement or any spaces where there aren’t any heat registers that can do the trick as well. If there is no basement in your house, or if you live in extremely warm climate, it would be necessary for you to buy an independent cooling system. This is the only way to keep your wine from turning. It’s true that the temperature in the basement stays far more consistent compared to other spaces in the house, which are air-conditioned; however, there is still a certain amount of temperature fluctuation there too. If you are getting a cellar built in a non-insulated room, it would first have to be framed out with 2X4″ studs, and then insulated with rigid foam insulation or fibreglass batting. The relative humidity in the wine cellar you get installed should be in the range of 50-70% (65% is the ideal level). If the humidity is too high, the bottle corks will retain the temperature and this leaves them extremely susceptible to mildew and mould growth. In case of an excessively dry environment, the corks will just dry out. It’s important that you choose a spot that has no vibrations – don’t place the cellar or cooling unit near any heavy home appliances like washers etc. The movement impacts the aging process of the wine. Redwood is another species of wood to stay away from; it’s quite inconsistent in density and colour; the former can impact the longevity of the installation. 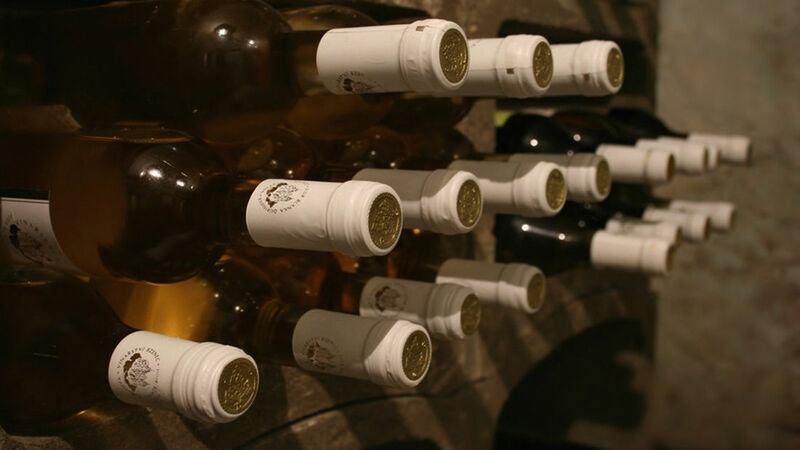 For any information about wine cellars and cellaring wine, call Signature Cellars at 02 9340 7515. Alternatively, simply use this contact form to connect with us and we will get back to you within the shortest possible time. We help with planning, designing and installing wine cellars that will become the perfect storage space for your wines and enhance the value of your property too.